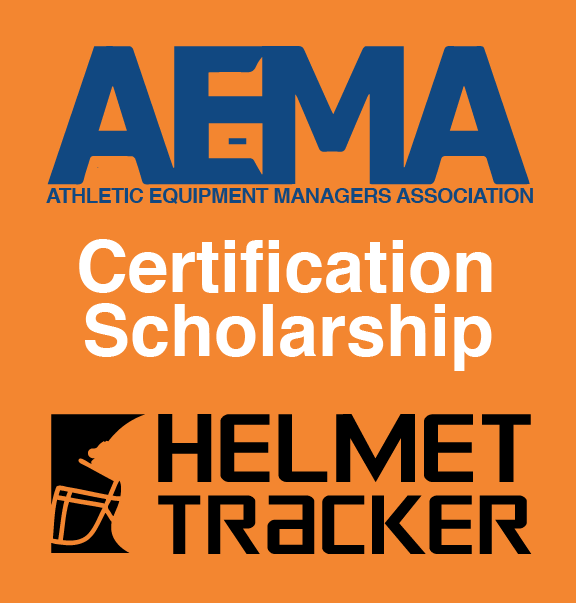 Use this form when requesting a quote to purchase the Helmet Tracker application. 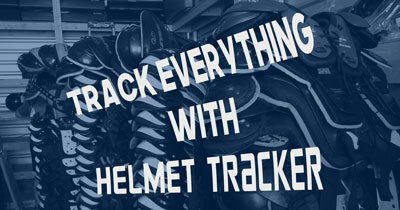 Packages include 300 RFID labels for either helmets or equipment and one desktop/USB scanner. If other items are needed, please list those in the Special Instructions.